Social media is often seen as a way to mindlessly pass the time but for recruiters, it should be far more than that. 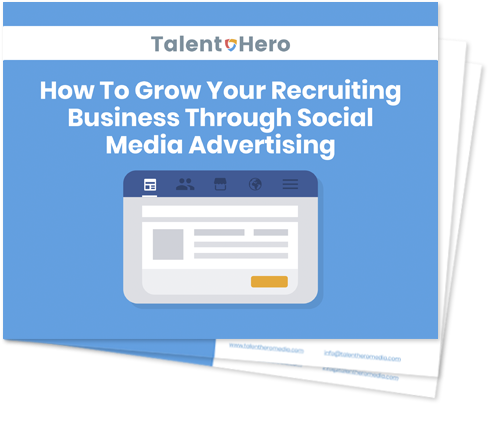 When Jim Davucci came to Talent Hero and wanted to find new clients in a crowded market, we turned to social media advertising to build a solid pipeline. After crafting a carefully structured campaign, his recruiting company was able to land 4 new leads within 6 months, leading to $64,000 in incremental revenue. Do you want to learn what he did? Download our case study on growing your business through social media advertising and discover our secrets.